A point-and-shoot camera are still cameras that are lighter in weight, but offer fewer lens selection. Infact, most of them have lenses that are built directly into the camera body. They are preferred due to their ease of use and their affordable price. They fit easily into the pocket, adding to the high mobility of the camera. They are basically designed for simple opening of taking images. 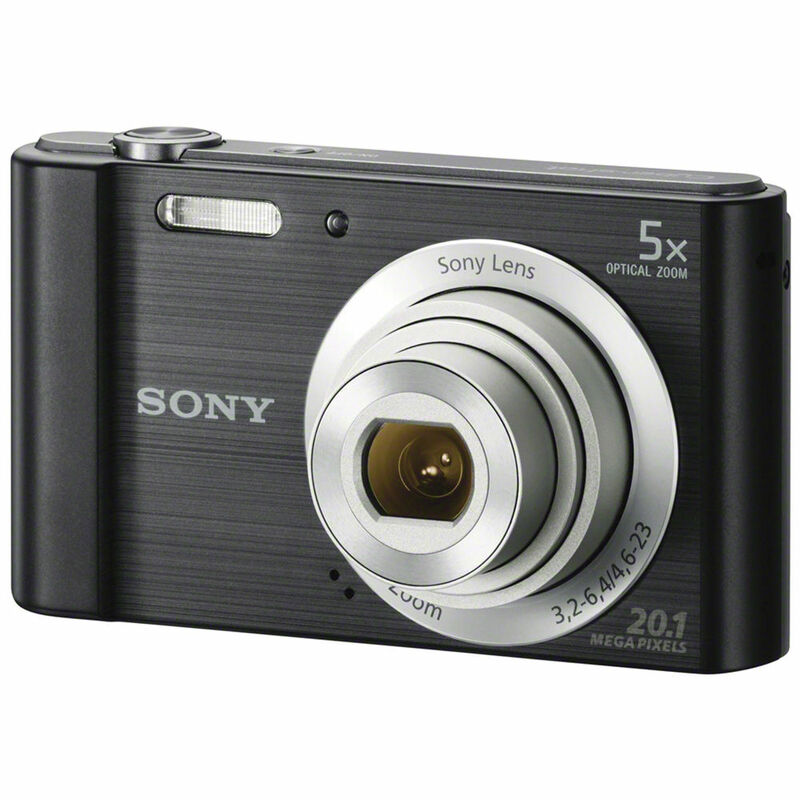 Point -and-shoot cameras are equipped with auto features, which makes it so simple to get the excellent quality images. With changing times, smartphone camera technology has taken over the point and shoot cameras. 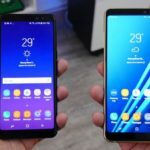 With smartphones offering the best of camera quality, people prefer to carry the smartphone alone, rather than carrying a smartphone and a digital camera. But, the size of your camera’s image sensor has direct influence on the quality of the image. So, point and shoot cameras can give you the quality that your mobile device can’t. Sensor Size- If you shoot a lot in low-light situations, then a point-and-shoot camera with a larger image sensor is perfect. The simple rule is that larger the sensor size, more clearer the images are. However, for more detailed and zoomed photographs, buy a camera with a smaller sensor. Weight- If you intend to buy a camera for travel purposes, go for a tiny and compact camera that is easy to carry along. LCD screen- Most of the cameras come with a large 3 inch LCD which is adequate enough to give you the right preview of the shot. Go for higher quality LCD screens as they provide better color enhancements and visibility. The tilt LCD screens make it easier to capture both low and high angle shots with ease. Optical Viewfinders- High-end compact cameras feature optical viewfinders that help make any adjustments in bright light, when it gets difficult to view the LCD screen because of excessive glare. Image stabilisation- Blurred image is a common phenomenon, specially while taking pictures in low light. Go for a camera that has optical image stabilization or anti-shake feature so that you get steady images in any kind of lighting conditions. However, some cameras have digital image stabilization feature, which tries to correct the blurring after the image is shot. Camera Modes- Each camera is equipped with various kind of modes that automatically help the photographers to get the best out of any image. Wireless connectivity- These days point and shoot cameras come with built-in Wi-Fi and NFC, that lets the user easily share photos or videos to various social media platforms. It features a high-performance 1.0-inch 20.1 Megapixel1 CMOS sensor that captures impressive high-quality images and videos, even in low-light conditions. . Its wide dynamic range ensures the bright and shadow areas are naturally captured. An ISO of up to 12800, which is expandable to 25600 delivers quality photos and videos in low-light photos with minimal noise. It is equipped with DIGIC 7 Image Processor that helps keep subjects in focus and ensure sharp, crisp images. It features a large, high-resolution, 3.0″ LCD monitor that tilts up 180° and down 45°, making it perfect to capture any high and low angle shots with utmost ease. The monitor has a resolution of 1.04 million dots. The capacitive touch-panel operation is very easy to use. The lens features a bright aperture value of f/1.8 at the wide angle and f/2.8 when fully zoomed to a factor of 4.2x. The 9-blade iris diaphragm focuses more o the subject and defocus the background. The coatings ensure that the lenses are protected while tough handling. The Intelligent IS system analyse the movement of camera and applies the best shake correction method to deliver clear and steady images. This camera lets you shoot continuously at up to 8 fps, thereby no time is wasted and you can shoot incredible images and videos. It can shoot continuously in RAW mode2, JPEG mode and RAW+JPEG mode2. When used with the camera’s built-in RAW conversion, it provides extensive adjustment options for the images you capture. With Built-in Wi-Fi technology and NFC, compiled with the Canon Camera Connect app3 makes it easy to transfer photos and videos to and from compatible devices. The camera is compatible with Connect Station CS100, which is Canon’s photo and video storage device. Time-Lapse Movie mode captures an image every few seconds, and then combines these multiple images into a single movie. The Picture Style function offers you eight styles to choose from; all these styles fine-tune your image by adjusting its color and all other important aspects. One of them is Portrait mode, that keeps the focus on the subject and intelligently blurs the background. You can even download additional styles or create your own with the Picture Style Editor. In-camera RAW conversion lets you manually adjust the multiple aspects of an image, once captured. The result can be saved as a JPEG for later use. The versatile control ring is convenient to use and the continuous ring movement lets you smoothly adjust focus with minimal sound. The Panning mode lets you capture fast-moving subjects in an artistic way. This mode smoothly blurs the background while keeping the main focus on the subject. Offering excellent image quality, this is one of the premium range camera that offers the user high-level of control. This travel compact camera is truly amazing. Featuring a compact and stylish design, W800 is portable enough to carry along. It easily slips into the pocket and is really comfortable to hold in the hands, while taking great photos. It is available in two stylish colors- silver and black for you to choose from. Shooting from camera is simple and easy. All the buttons are positioned intelligently to allow smooth functioning. It features a high-resolution CCD 20.1 MP image sensor and 26 mm wide-angled lens, that lets you capture the whole scene beautifully. With its 5x optical zoom, you can get closer to your subject and get a zoomed-in clarity. A 5 cm macro focus distance lets you capture your subject clearly even if it’s too close. It comes with 2.7-type Clear Photo LCD display screen that offers vivid clarity to view your stills and play back movies with maximum ease. The Advanced Flash produces brighter-looking pictures at any time of the day or night and in any kind of lighting conditions. A dedicated movie button, located on the back of the camera makes shooting movies simple. The Image stabilisation feature lets you capture blur-free 720 HD images with digital sound. Add spice to that boring parties with the built-in Party Mode; that automatically adjust the key camera settings for that perfect party photo. It adds a kind of freshness to the picture, and eliminates the need of any image-editing software. The camera let’s you create one panoramic image. All you have to do is, just long press the button and sweep the camera from side to side; the camera will automatically shoot at a high speed and stitch together the images to produce an amazing panoramic image. Available in wide and up to 360° full circle, it captures wide landscapes easily. The Smile Shutter technology automatically captures a smile the moment it happens. You can adjust the degree of Smile Detection sensitivity as per the child and adult. Along with Smile Shutter mode, you can also use the Intelligent Scene Recognition mode, which means that beautiful smiles can be captured even in tough or low lighting conditions. You can easily charge your battery via USB. Simply connect your camera via USB to your PCs USB port and you are good to go. A built-in instruction guide allows you to navigate the camera’s features whenever you require them. Producing crisp, HD photos, this camera is worth its price. Featuring a sleek and slim design, this pocketable camera is easy to carry along, wherever you go. A rubberised grip section on the front of the camera ensures a proper fit and steady grip, so that camera won’t fall off your hands. All the buttons on the camera have been intelligently and conveniently placed. It features a 40x optical zoom lens, that lets you capture distant subjects. A digital 80x ZoomPlus is also available. With 24mm ultra-wide angled shots, it allows you to capture wider shots and include everyone in group shots. The Movie Record Button lets you shoot realistic Full HD 60p movies in MP4 format. The Short Clip Movie feature lets you capture 4, 5 or 6 second short clips with slow and fast motion playback options. The 20.3 Megapixels CMOS sensor captures images that are incredibly high in quality. It is equipped with a powerful DIGIC 6 processor. The fast 0.11 s autofocus and high speed 5.9 fps, ensures continuous shooting and lets you capture every spontaneous moment with accuracy. The 3.0” high resolution LCD screen with accurate sRGB colour reproduction, lets you view and share with ease. With HS System, you can capture clear and crisp images even in low-light conditions. With Wi-Fi and Dynamic NFC, you can instantly connect your camera to a compatible smart device at just a tap. It lets you easily share the photos and movies via the Canon Camera Connect app. You can also share on an HDTV using the Canon Connect Station CS100. A Wi-Fi Button gives you instant shortcut to camera Wi-Fi functions. With Image Sync, you can automatically back up your new images to cloud services. With 5-axis Advanced Dynamic IS, you can click steady images without any camera shake and record incredibly steady movie footage at full zoom. The advanced Zoom Framing Assist intelligently adjusts the zoom level to keep the subject in the frame. Capture sharp images with an optical Image Stabilizer. The Powered Image Stabilisation mode allows for steady shooting when using the long zoom. Creative Shot mode lets you experiment with your images. It captures the same image in different ways, and then automatically creates 5 unique images of the original image. With full manual exposure control, it allows you to creatively experiment with your photos. With MF Peaking aid, it allows you to focus the subject perfectly using manual focus. Using the 1 cm macro mode, you can capture close up detailed photos beautifully. You can geotag your images by using GPS via Mobile, that synchronises location with your pictures. With creative control and live image displays, you can shoot selfies and group shots remotely from your smart device. Equipped with some powerful features, this camera is bound to impress. Overall, this is an excellent camera that is available at a decent price and is worth buying. 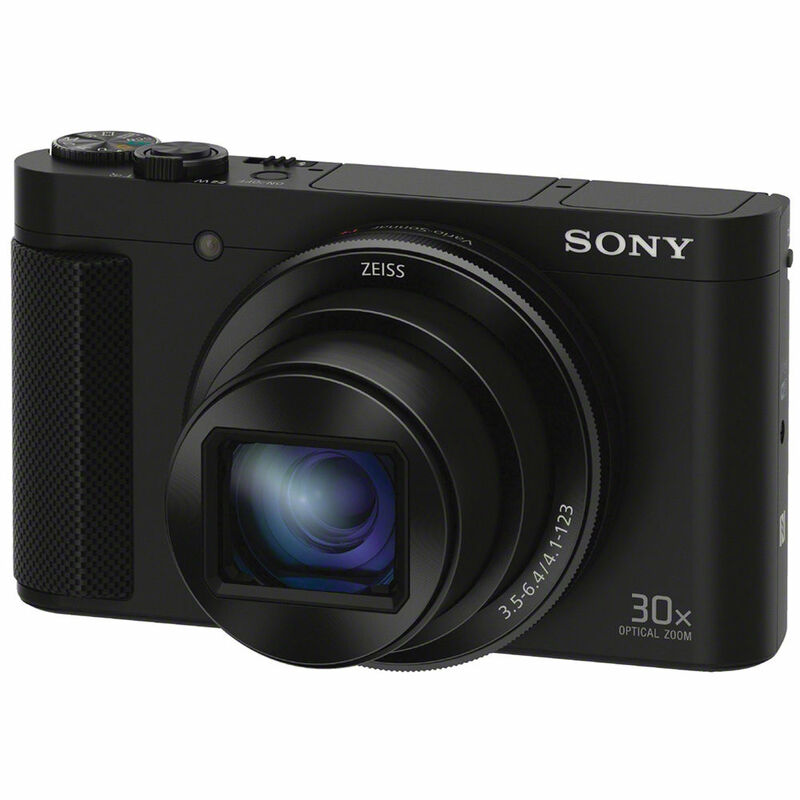 Sony Cybershot DSC-RX100 features a sleek and compact design that easily fits in your pocket. It just weighs about 213g. This camera allows you to take Full HD 1080p video clips, with the help of camera’s large sensor. It is fitted with F1.8 Carl Zeiss Vario-Sonnar T lens and a 3.6x optical zoom to help you capture larger view with highest accuracy. The 3.6x optical zoom can be increased to 7.2x, without sacrificing any pixel count. The 1.0 type Exmor CMOS sensor is quite large and capture more detailed photos even in low-light condition. It comes with a wide ISO range from 125-6400, that lets you capture rich detailed photos even at night. This ISO sensitivity can be expanded right up to ISO 25600 in Multi-Frame NR mode. You can manually set the ISO level or let the Auto ISO mode determine the best setting itself. ISO sensitivity can extend right up to ISO 25600 in Multi-Frame NR mode, for crisper images in extremely low light. The 20.2MP Exmor CMOS sensor captures adequate light, resulting in high-quality images. It features a powerful BIONZ™ processor that produces rich-detailed photos and exceptionally low noise. This processor also powers rapid shooting up to 10 fps. It offers a lot of picture effects to edit and modify your photos the way you want. To name a few there are: Toy camera, Pop Colour, Posterisation, Retro Photo, HDR Painting, Richtone Monochrome, Miniature, Watercolour, Illustration etc. A built-in control dial lets you make changes fast as it offers easy controls. You can adjust aperture, exposure, zoom and more from the control ring near the lens itself. The optical SteadyShot reduces blurring of the images. It stabilises the shake even in low-light conditions, and even if there is a chance of shaky image, the SteadyShot Active Mode corrects shaky camera movements, even while you’re walking or zooming. In order to add more features, download PlayMemories Camera App. Wide-ranging accessories are available for this model, that lets you expand your photography skills. The new Imaging Edge software suite by Sony functions to maximise image quality. Capture One Express is another editing software that provides powerful editing tools. Overall, this is a truly great camera that has an amazing price to performance ratio. 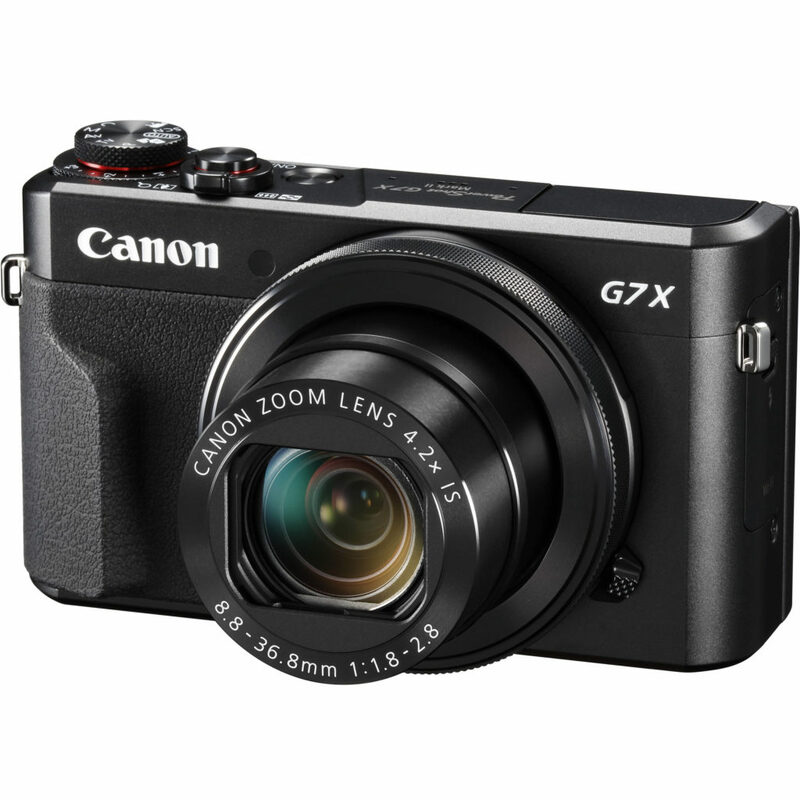 It is compact camera that features an intelligent combination of design and performance. This one is worth considering. The 20.3MP CMOS Sensor captures light quickly and accurately. It has 50x zooming capabilities with 24mm ultra-wide angle, that lets you get closer to the details and take extremely sharp images. It is equipped with powerful DIGIC 6 processor delivers incredible picture quality. It doesn’t feature lot of extra dials, to confuse the user. Operating this camera is extremely simple and convenient. It is moderately weighed to carry around easily. It captures spontaneous action with 0.13 s autofocus and fast 5.9 fps sustained continuous shooting. It comes with a 3.0″ LCD screen with a resolution of 461,000 dots.However, the LCD screen is fixed and cannot be tilted. The Zoom Framing Assist feature makes it easier to lock in on a subject at high zoom with just the touch of a button. Zoom Framing Assist Lock, locks in the subject while keeping it automatically centred. The Creative Shot feature instantly creates 5 additional and unique images of your original shot, i.e. it applies a different kind of effect to each shot. It has Wi-Fi with Dynamic NFC for easy sharing. Just with one tap, you can connect the camera to your compatible smart device. The Wi-Fi Button is convenient to use, and offers easy shortcut to other Wi-Fi functions. It also enables you to capture amazing wildlife shots with wireless Remote Shooting from your smart device. The function of Image Sync automatically create a backup of new images to cloud services. It has a good sized, refined ergonomic grip that is extremely comfortable and lets you more steadier shots with ease. The Advanced Dynamic Image Stabilizer lets you take steady images or videos at full zoom or on the run. At just a touch of the button, you can shoot Full HD 60p movies. You can even capture short, 4, 5 or 6 second movies with the Short Clip Movie feature. The function of Story Highlights, intelligently combines photos and movies into a movie album. With Hybrid Auto feature, you can get a fun HD (720p) bonus movie summary of the day. With amazing low-light capabilities, this camera allows you to capture fantastic photos. Given the price range, it is a great camera which performs decently well and gives the user excellent control over the functions. 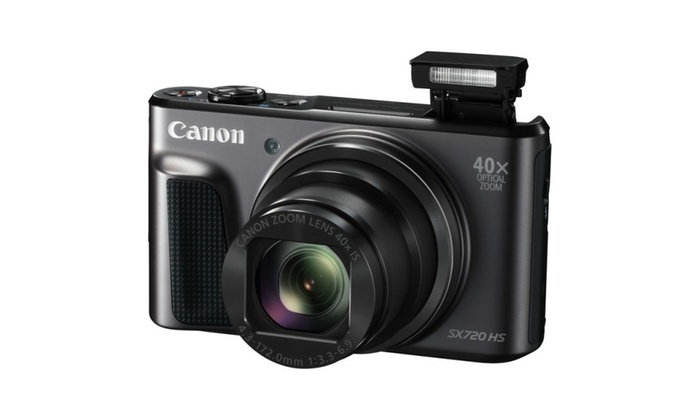 With with 40x optical zoom, you can capture rich detailed images. The 80x Dynamic Fine Zoom is also available and lets you capture a wide range of images . With weight of about 542g and width of 113.5mm, B500 is easily portable. The grip is comfortable enough for you to to shoot with enhanced stability. The optical Vibration Reduction helps you take steady pictures. The 16 megapixel sensor gives you rich quality photos. SnapBridge, a new feature automatically transfers the picture from camera to smart device via using a Bluetooth Low Energy (BLE) technology and a dedicated app. 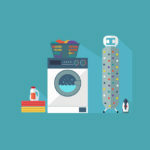 BLE maintains constant connection with minimal power, without draining batteries quickly. With camera remote control, you can shoot group selfies or distant pictures with ease and then wirelessly share your images, as this camera supports Wi-Fi and NFC. Using the 1 cm macro mode, you can capture close up detailed photos beautifully. It features a 3 inches TFT LCD screen with approximately 921k-dot wide viewing angle. The screen has an anti-reflection coating and 5-level brightness adjustment settings. It shoots Full HD 1080/60i movies and with 4-Axis Hybrid VR you can be assured of stable and steady even while moving around with the camera. The Short movie show combines together multiple video files with Special effects and 4 types of soundtracks to create a 30-second movie. The camera runs on R6/AA-size batteries that consumes less power and deliver approximately 600 shots. So, it is perfect to carry along on trips and excursions. The dial is located on the top of camera and can be used for switching between the various shooting modes. However, no manual modes are available here. 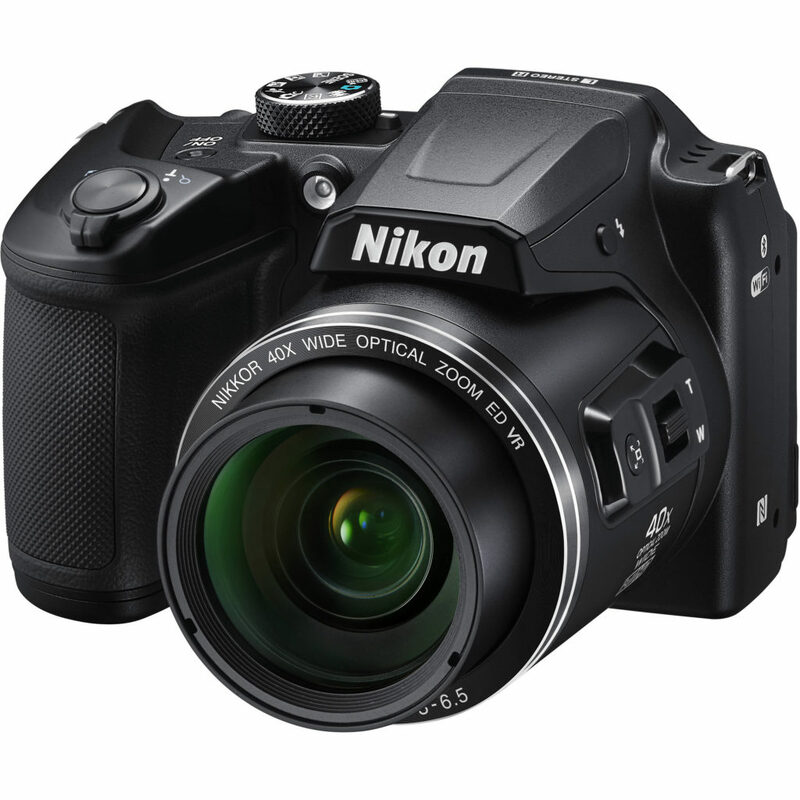 Overall, Nikon Coolpix B500 is a good choice specially for people who intend to take this camera on holiday with them. It is a basic camera with good value for money. It features a 18.2 MP Exmor R CMOS sensor takes in more light to deliver higher image quality, even in low-light conditions. The BIONZ X image processing engine delivers rich-detailed images with less noise. The processor also allows the camera to record full HD 8-bit 4:2:0 video footage at up to 50Mbps in AVCHS, MP4 or the new XAVC S format at 50p/60p. The Retractable OLED Tru-Finder gives truer views of how your shot will look. The Zeiss Vario-Sonnar T, 30x optical zoom lens captures clear and sharp images throughout a range of 24-720 mm. The Expand Flexible Spot AF is extremely fast and help with focus tracking. It captures any kind of moments with ease. All the buttons are located on the right hand side of the camera, making it convenient to operate. The mode dial is located on the top, making it easier to quickly scroll to a different exposure mode. This camera feels amazing in the hands. The grip fits comfortably in your hand and provides for optimal stability. It has 1/2.3-inch type Exmor R CMOS sensor with 18.2 million effective pixels. The Intelligent Active Mode, featuring Sony’s advanced frame-analysis technology, with 5-axis SteadyShot system, reduces the blurriness and provides clear images even in wider range of situations. It comes with 180-degree tiltable, high-resolution LCD screen that allows for easy framing of any kind of awkward shots. It lets you take low-angled shots at a stress-free posture. The camera gives you a lot of choices to shoot your movie the way you want it. Be it sharing some action quickly or save it at higher resolution for editing later, this camera enables you to do it your own way. 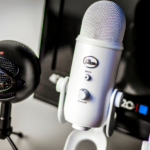 In simple words, it allows you to start recording the way you like. You can enjoy and record movies in versatile formats. You can anytime assign frequently used manual focus and other functions to the control ring, for easy access. It has built in Wi-Fi and NFC connectivity that allows you to share images and videos at just a touch. The built-in GPS tracks your location and automatically geotags your photos and movies. Later on, you can use Sony PlayMemories Home software to recall your journeys. With Map View mode, the path and images of a journey appear on a trail map. P/A/S/M modes lets you manually control exposure and adjust background blur in order to capture clear images. You can anytime use the PlayMemories Camera Apps to download any more features that make your camera more functional. The Digital level gauge provides for easy-to-read graphics and even framing of your shots. The only con of this camera is that it doesn’t deliver quality shots under low-light conditions. This smallest digital camera is absolutely amazing from every perspective. 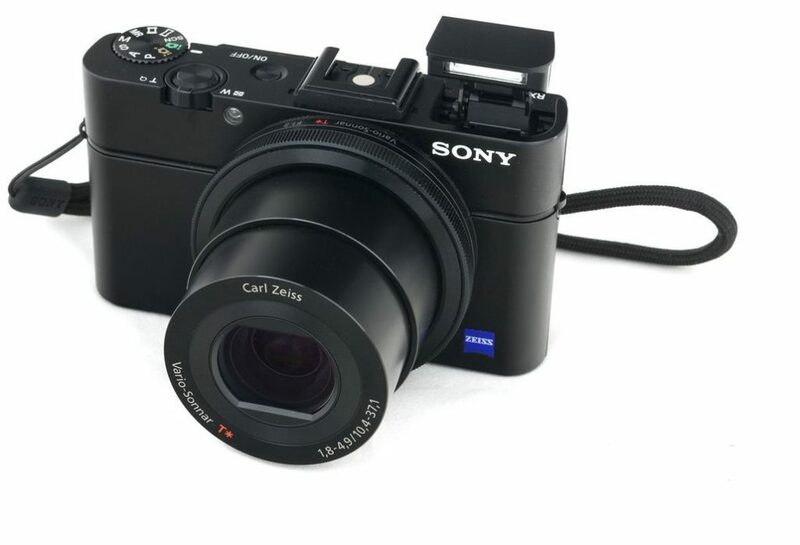 The price to performance ratio is incredibly good and this is one of the best compact cameras available in the market. With only 27.9 mm thickness, this compact and pocketable designed camera is easy to carry along, anywhere you feel like. It features the large 7.5 cm (3 inch) LCD screen with 922,000-dots that allows ease of functionality even from a wide angle. 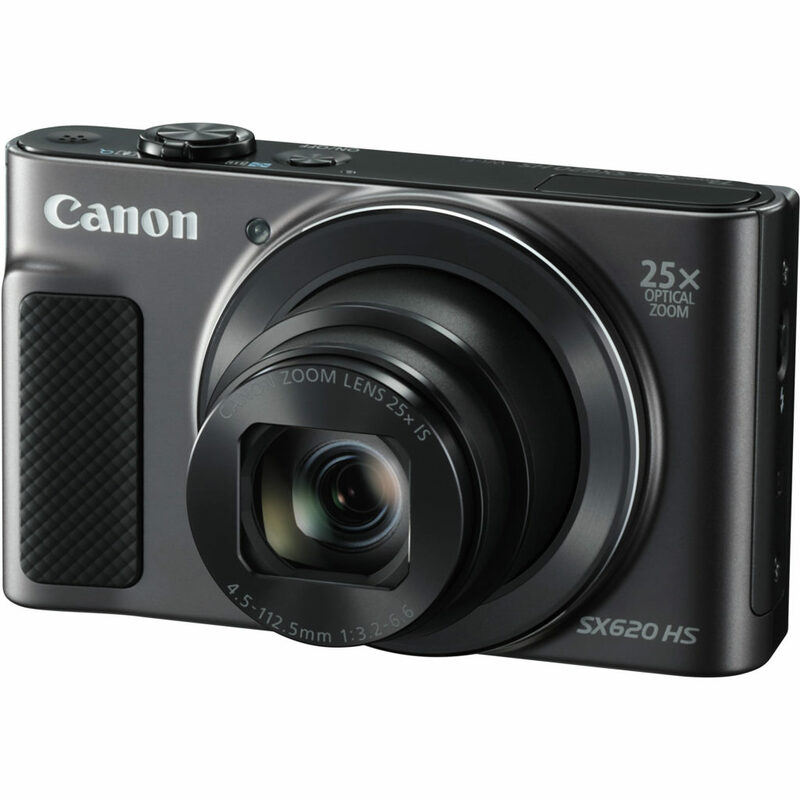 With an incredible 25x zoom, it captures high-quality clear photos and videos. It is Wi-Fi and NFC compatible, which enables you to connect your camera to the compatible smart devices. Use the Camera Connect app, and at just a single tap easily transfer and share photos on various social media platforms. The wireless Remote Shooting lets you capture great selfies and with Image Sync you can automatically back up new images to various cloud services. It is equipped with an Intelligent IS that analyzes camera movement and has a shake correction method as per the shooting situation. The camera makes effective IS settings to help capture a steady image. The 20.2 megapixel CMOS sensor with DIGIC 4+ image processor helps delivers stunning high-quality images even in low light conditions. It can record spectacular 1080p full HD videos. The best part about this camera is that it is so easy to operate that even beginners won’t find any difficulty. It allows you to shoot great Full HD movies (1080p) in MP4 format, at just a single touch of a button. The function of auto-zoom automatically selects the best frame to shoot movies. The Dynamic Image Stabiliser delivers sharp and striking results. It is powered by a higher-capacity 1250mAh rechargeable Li-ion battery. The Hybrid Auto adjusts the camera settings for you to capture stunning pictures or videos. It then use Story Highlights to create a video summary of your day or event, just like in iPhone. The optical Image Stabilizer, further enhances the quality of images. The Creative Shot feature gives a unique look to your pictures. It automatically creates 5 additional unique images of your original shot for you to choose the best one. As far as movies are concerned, it selects various frame rates that lends a unique twist to the shots. Various Creative shot filters are like Fish eye, Miniature, etc. Overall, this digital camera has a long-reaching zoom and captures stunning shots. Given the performance to price ratio, this one has been adequately priced and is worth the buy. If possible, get your hands on a camera before you make a actual purchase. This way you’ll be sure how the camera feel in the hands. 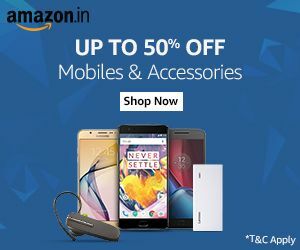 Buy the best one that matches all your requirements and fits in your budget. 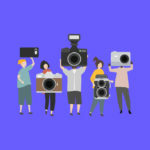 Choosing the right camera can be tough, so research well-in-advance about various options and features available, and then make a wise choice.